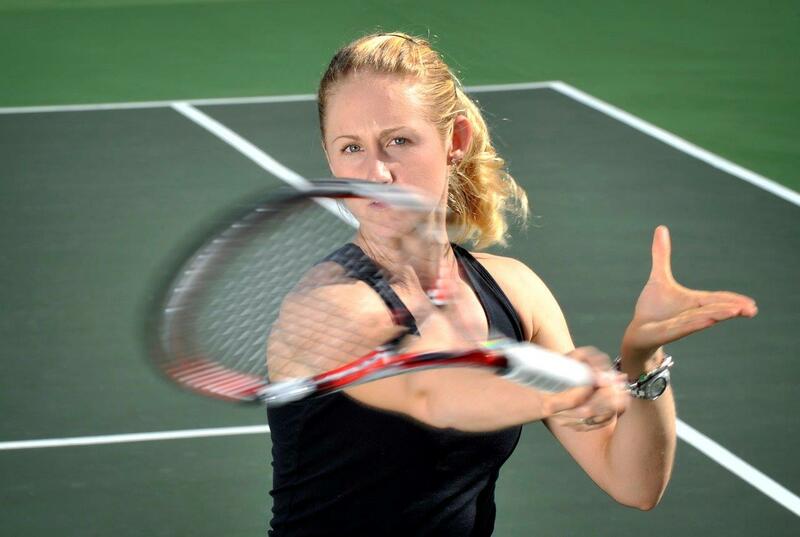 The Bendigo Tennis Academy is well placed to deliver school tennis programs. 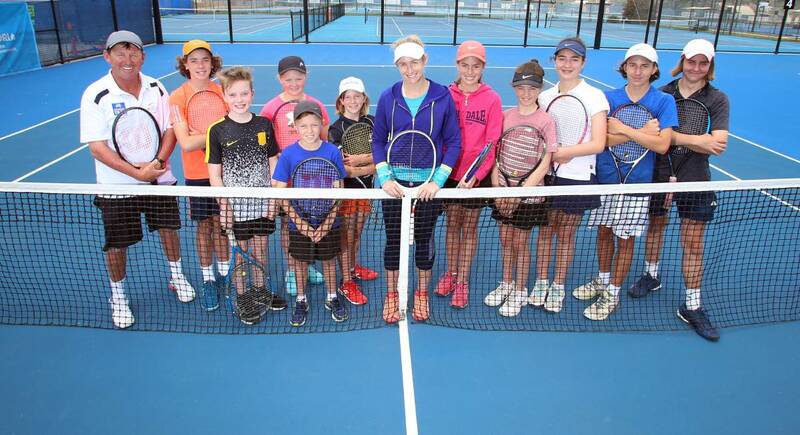 The Fosterville Gold Tennis Centre has 26 courts, racquets are provided for all children which means all children are involved and on court for the entire session. 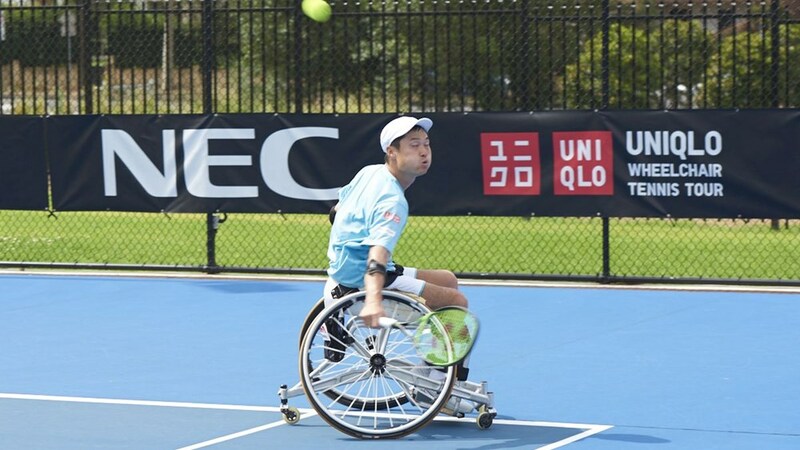 The Bendigo Tennis Academy caters for school groups from preps through to year 12. 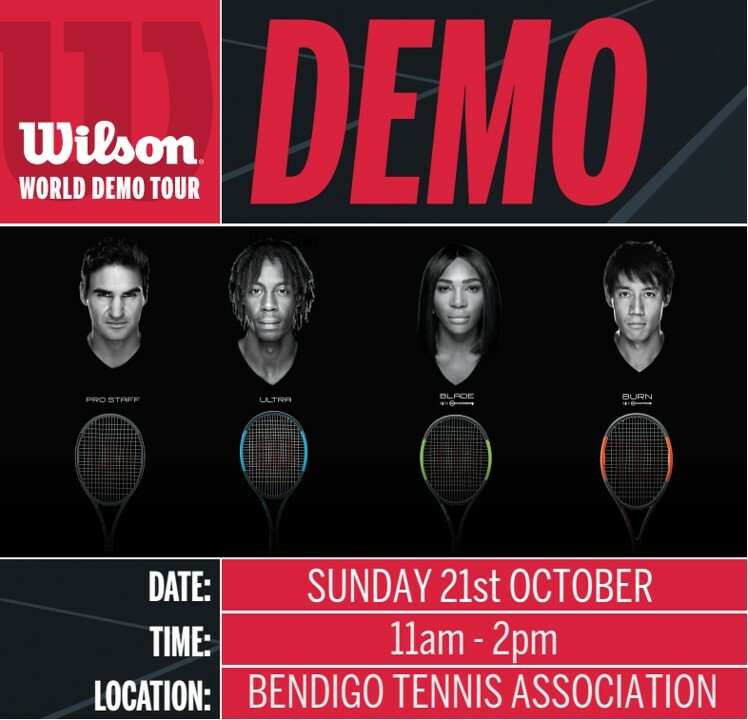 The Bendigo Tennis Academy can also visit schools on-site, we provide Hotshot nets and racquets for children to learn the basic fundamentals of the game of tennis.